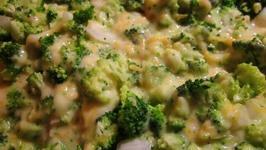 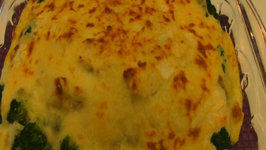 In this video, Betty demonstrates how to make Chicken Divan. 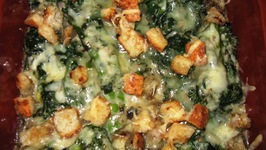 This 1950's classic was invented at and named for the by-gone Divan Parisien Restaurant in the New York Chatham Hotel. 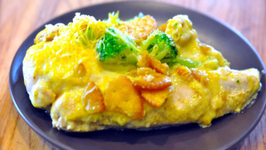 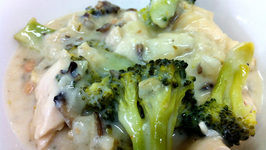 You can make a casserole that tastes just like the Cracker Barrel Broccoli Cheddar Chicken that is served at the Cracker Barrel. 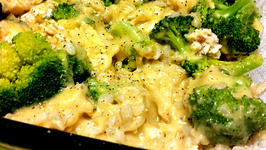 When I told my mom that I was writing a book on casseroles, she immediately began digging into her old file box of handwritten recipes and gave me one for ..